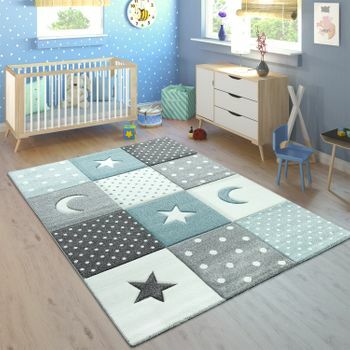 This fabulous play mat will turn the floor of your childs bedroom into a starry sky. 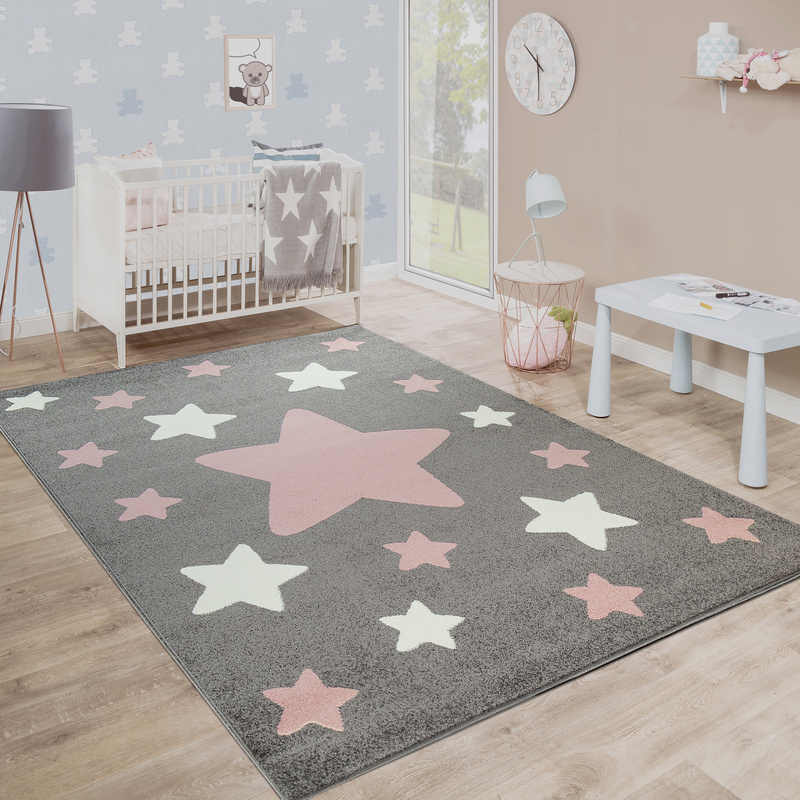 The stylish pastel colours will not only make the room feel cosy, but also give it a magic all of its own. 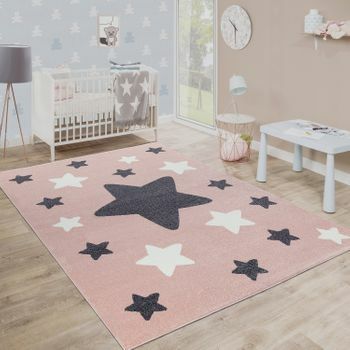 The white and pink stars  in different sizes for added dynamism  stand out distinctly against the elegant grey background. 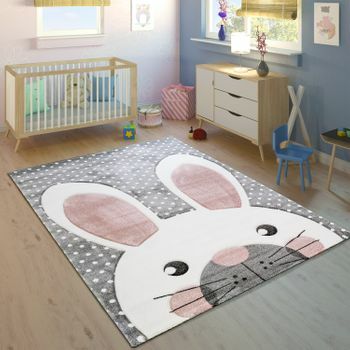 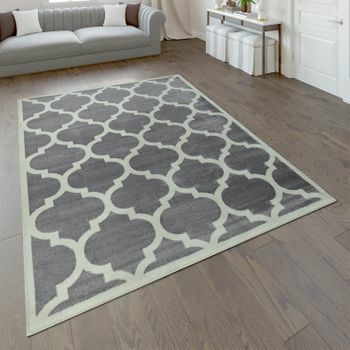 This soft frisé rug is the ideal companion for floor-based play. 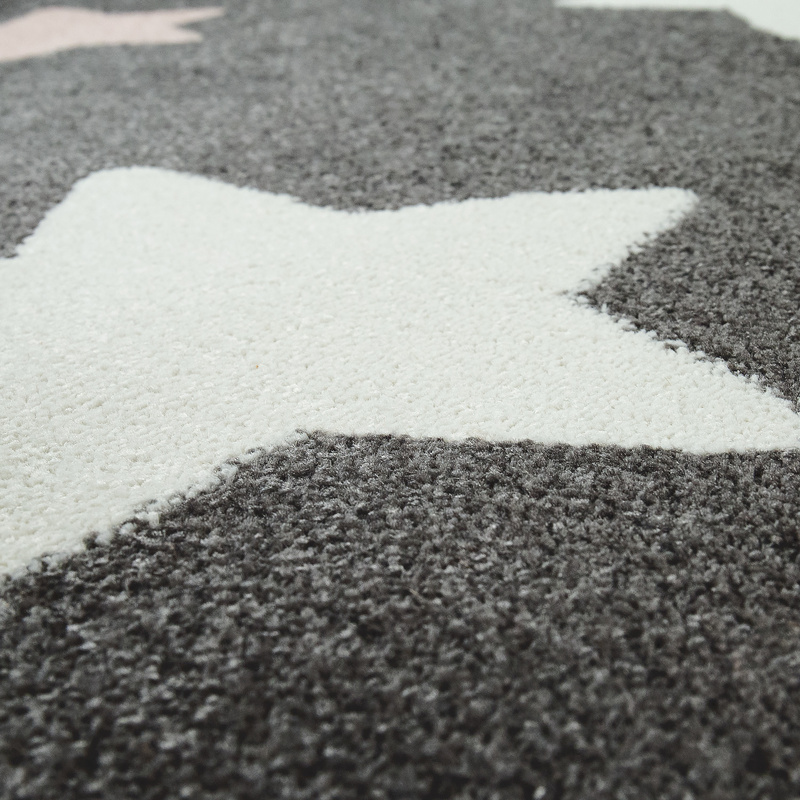 It not only keeps your child warm, but also protects knees and hands and absorbs sound. 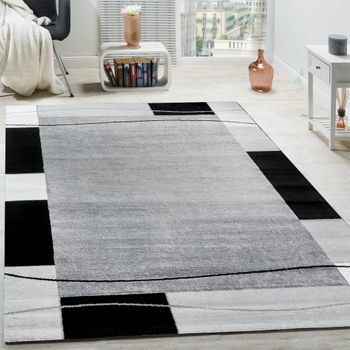 One less job on the housework list  the cosy short-pile rug is made from 100% polypropylene, making it easy-care and dirt-repellent. 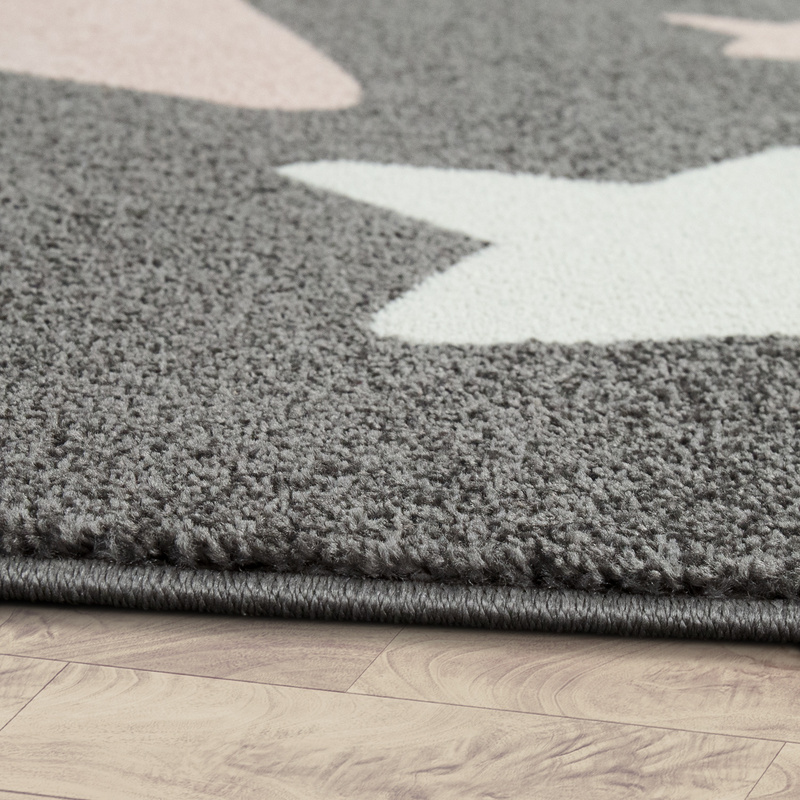 It is also certified to Oeko-Tex Standard 100, guaranteeing that it is free of harmful substances. 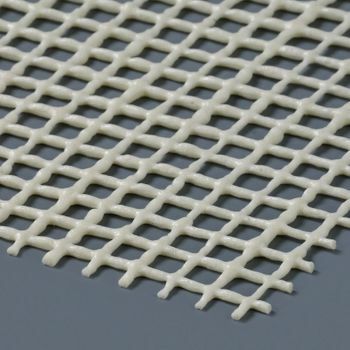 It has a pile height of 9 millimetres and a weight of 2,300 grams per square metre. 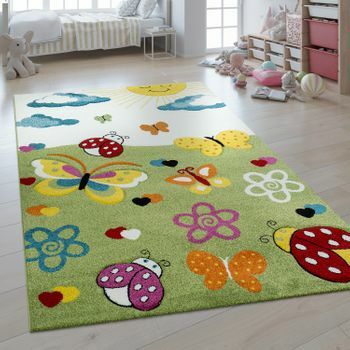 This celestially inspired childrens rug is also suitable for use in rooms with underfloor heating. 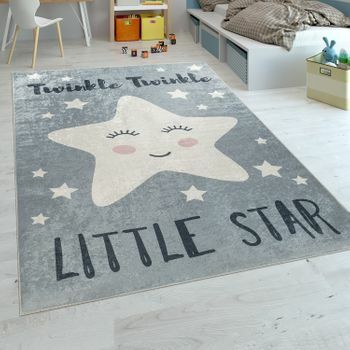 Our tip: little girls and boys love stars because they serve as an invitation into new worlds of imagination. 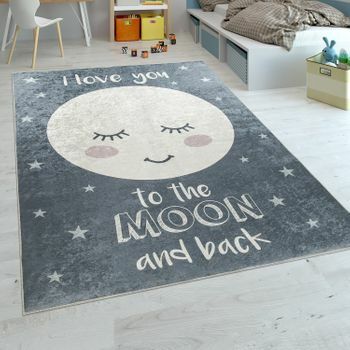 Looking at the night sky is relaxing and calming, and helps them feel secure. 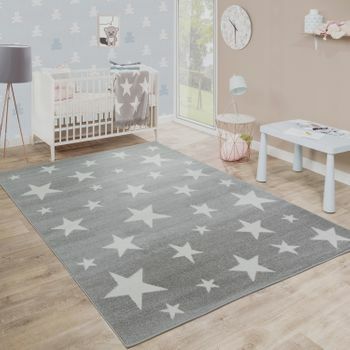 Thats why textiles featuring star motifs are among the top choices for nurseries and childrens bedrooms. 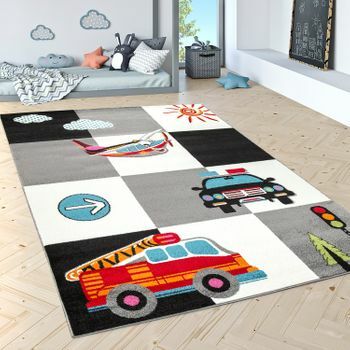 The discreet pattern looks cute but also blends in well with classic and tasteful interiors, making it a sure-fire hit among parents.